Amp up your puppy’s nutrition with Purina Pro Plan Focus Puppy Formula. This crunchy canine kibble provides your pup with the essential vitamins and minerals to get him through his early stages of life. 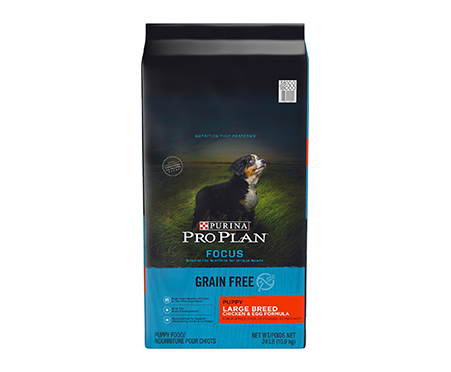 Specially formulated for large-breed puppies up to two years old, this grain-free recipe is made with high-quality chicken as the very first ingredient, which provides a natural source of glucosamine to help your pal’s developing joints and cartilage. 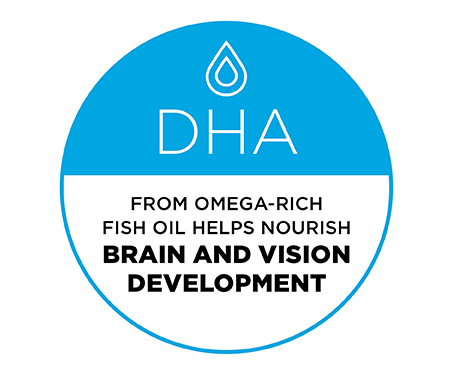 Plus, DHA from omega-rich fish oil helps support healthy brain and vision development, while antioxidants help support a healthy immune system. 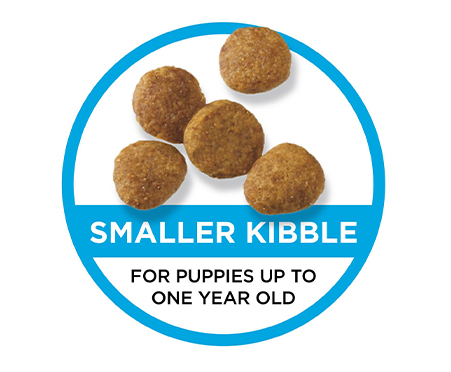 Now you can feel confident knowing that your puppy is getting the wholesome, complete and balanced nutrition he needs to grow healthy and strong! Specially formulated for large-breed puppies up to two years of age and made with real high-quality chicken as the very first ingredient. Contains DHA to support your pal’s brain development. Natural source of glucosamine from chicken helps developing joints and cartilage. 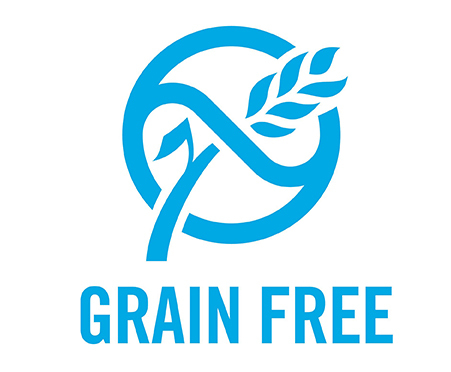 Grain-free recipe for puppies with certain sensitivities. Contains antioxidants to help support your canine's developing immune system.